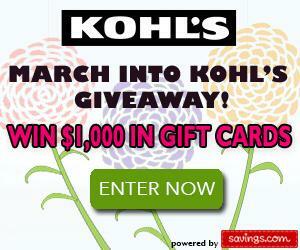 Giveaway – $1,000 worth of Gift cards to Kohl’s! 20 winners! 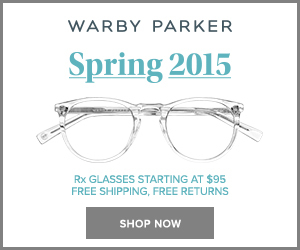 Offer/Prices are subject to change and was current as of original post on 3/4/15 at 9:15 pm.